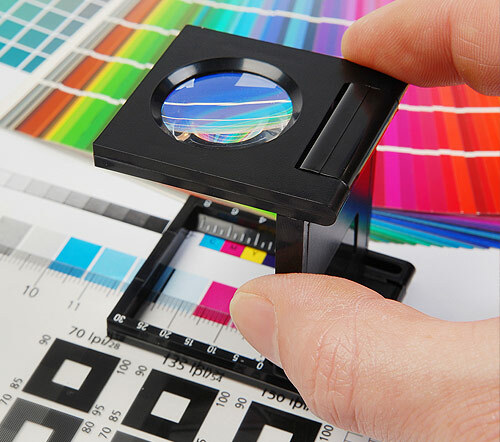 Since 1989, located in Mid Manhattan, New York, we pride ourselves on being one of the most experienced and professional quick and digital printers in New York City. We provide total print solutions from design, pre-press, digital copying, raised printing, foil printing, blind embossing, custom wedding invitations, offset printing, digital printing, large format printing, exhibition graphics, banners, business forms, posters and presentation folders with a comprehensive range of print finishing options. Our experience, expertise, and utilization of the latest print technology and materials enables us to manage your printing projects from inception to completion.Swift Copy is the best company in NYC for all your printing needs.